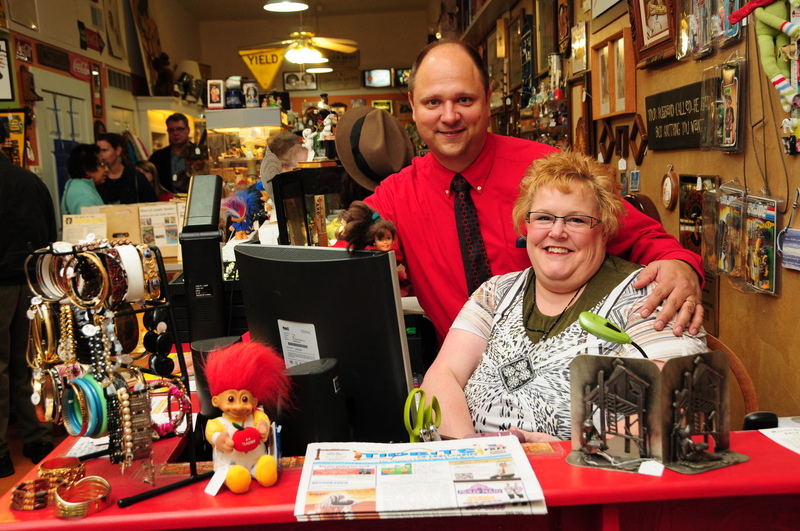 Since opening in June 2004, JOY has quickly become one of Uptown Marion’s favorite shopping destinations. Tucked inside this converted bank, shoppers will find a wide array of “Big City” labels such as BCBG, Essendi, Free People and Laundry. Clothes range from urban chic to sophisticated elegance. Shoppers will also find jewelry from Paris and Italy as well as Matt and Nat handbags and Beverly Feldman shoes. New merchandise arrives daily so customers are urged to visit often to check out what’s new. Gift certificates and free gift wrapping available.